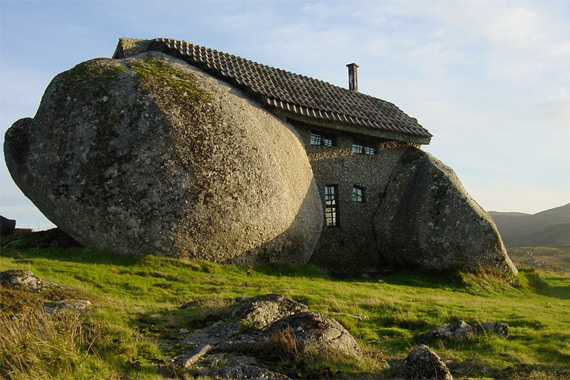 House Logic recently posted this article, 8 Ugly Houses We Love. Are they truly ugly or just unique? You decide. 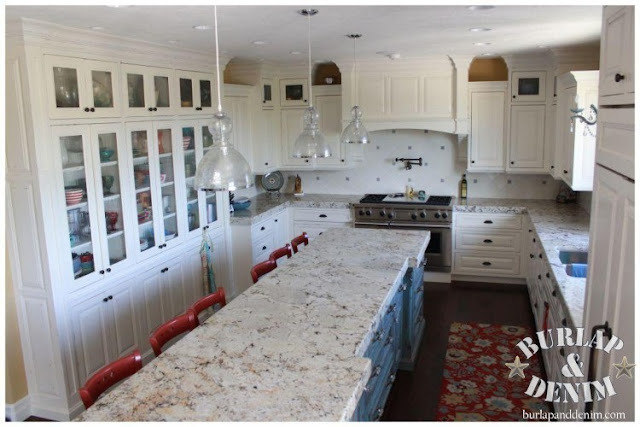 Amanda from the cute blog Burlap & Denim posted pictures this week of an Anthropologie Styled Gourmet Kitchen she designed a few years ago. It's a great kitchen, be sure to go to her blog for more pics! 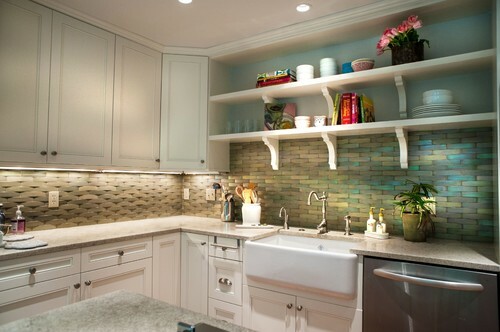 9 Ideas From an Ecofriendly Kitchen Makeover on Houzz has some great tips on how to make your home more ecofriendly! Thanks for the link Aimee! Can't wait for my latest granite order to be ready!